When you have been harmed, you do not have forever to file a lawsuit. There are time limits called Statutes of Limitations within which you must file a lawsuit. If the lawsuit is not filed on time, the potential claim can be forever lost. Your lawyer has a duty to ensure that a lawsuit or other document is filed within the appropriate statute of limitations or other time period. If your lawyer is responsible for a missed statute of limitations, he or she can be responsible for damages in a New Jersey legal malpractice lawsuit. For instance, if you have been in a car accident, you only have two years from the date of the accident in New Jersey to file a lawsuit. 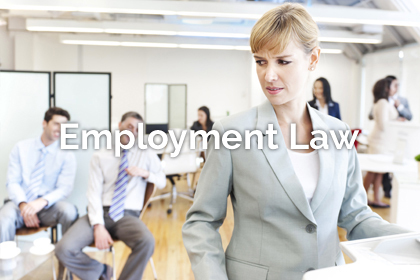 If a lawsuit is not filed within the two year time period, the claim is lost. In New Jersey, the legal malpractice statute of limitations is currently six years. This means that a claim can be lost if it is not filed within six years of when the claim accrues. Likewise, there are other types of time limits that can give rise to legal malpractice claims. 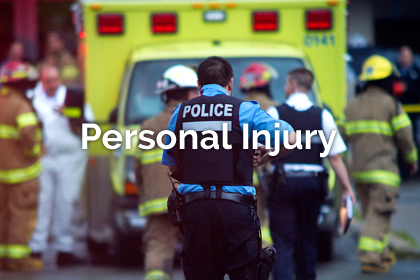 Whenever a person is going to sue a public entity for personal injury, the public entity, like the State of New Jersey, is supposed to receive notice of the potential claim within ninety (90) days. A lawyer’s failure to file a Notice of Tort Claim can give rise to a New Jersey Legal Malpractice lawsuit. When a person sues a licensed professional in New Jersey, there is a requirement that an expert sign an Affidavit of Merit. 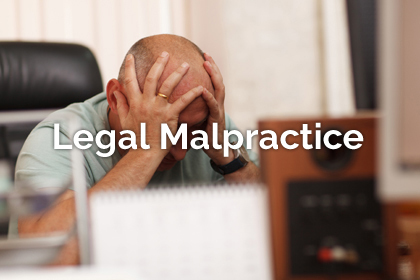 In such an Affidavit, the expert states under oath that there is a likelihood that malpractice has been committed by the licensed professional. In New Jersey, it is the law that such an Affidavit be filed within sixty days after the defendant answers the complaint starting the lawsuit. If a lawyer fails to file an Affidavit of Merit on time, it can give rise to a New Jersey Legal Malpractice lawsuit. 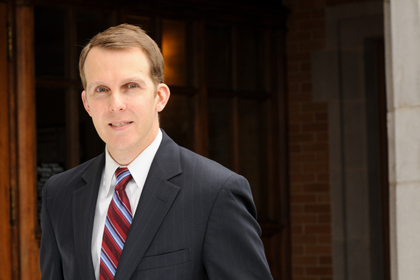 Ronald J. Wronko, Esq., has pursued legal malpractice claims based on missed statutes of limitations. Presently, the Firm handles as part of its case load multiple missed deadline cases, including in Clifton, Passaic County, New Jersey and Newton, Sussex County, New Jersey. If you believe that you are the victim of legal malpractice because your lawyer missed an important deadline, please contact Ronald J. Wronko, Esq. for a free consultation.